PORTLAND — Avesta Housing’s plan to add 80 housing units in Parkside will face a Wednesday, Dec. 13, hearing before the Planning Board. 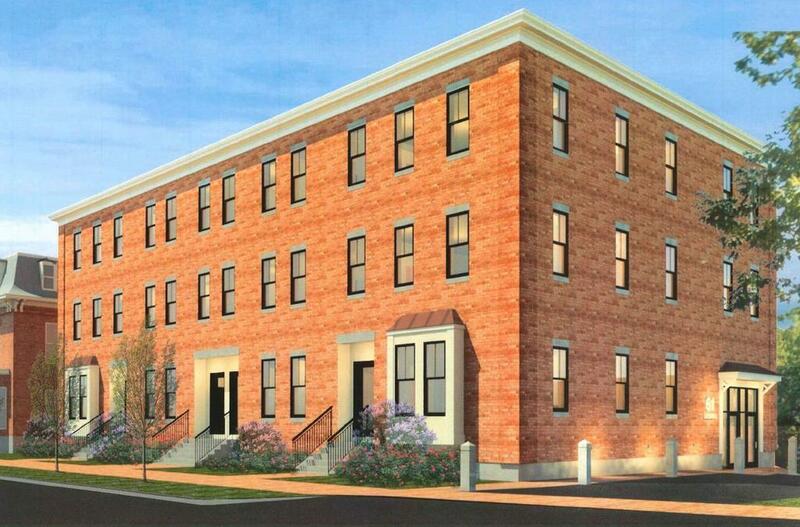 Deering Place would consist of 27 apartments at 61 Deering St., plus 33 new apartments, renovations to 13 and turning existing commercial space into seven apartments in a building at 510 Cumberland Ave. The plans were last reviewed by the city Historic Preservation Committee on Nov. 29. 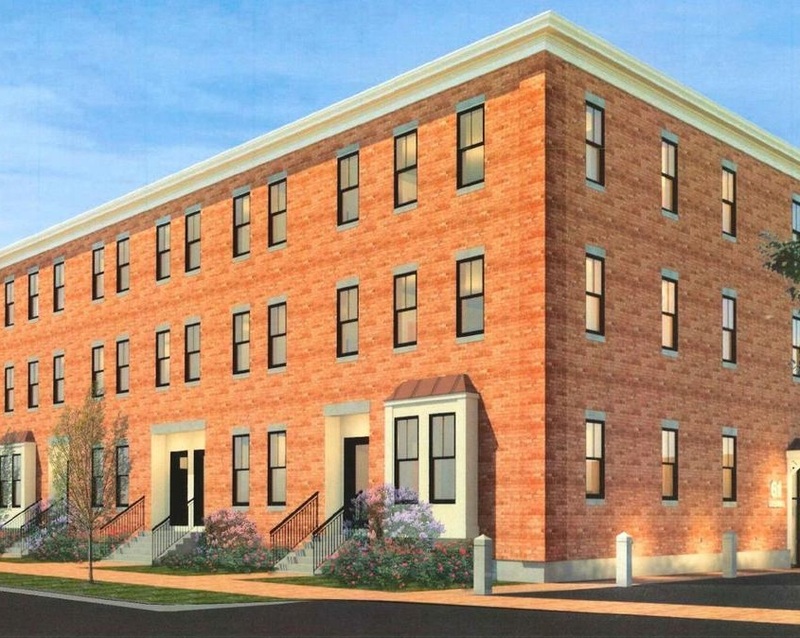 On Nov. 27, city councilors unanimously approved allocating $300,000 for the project from U.S. Department of Housing and Urban Development HOME funds. The City Council also established a tax increment finance zone with a credit enhancement agreement that returns 75 percent of increased property tax assessments to the nonprofit for 30 years.